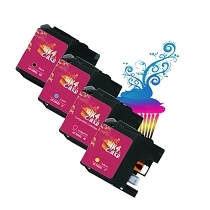 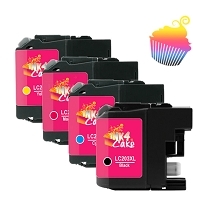 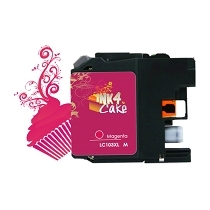 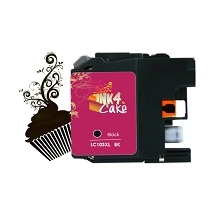 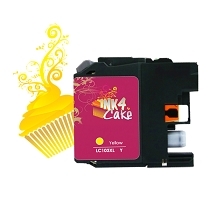 Find available edible ink cartridges & cleaning sets for your Brother Edible Printer. Locate your printer model number and click on it. 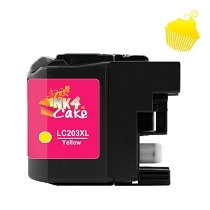 Results will display all compatible edible ink cartridges that work with this particular model regardless of capacity ( standard, x, xxl or refillable types ).